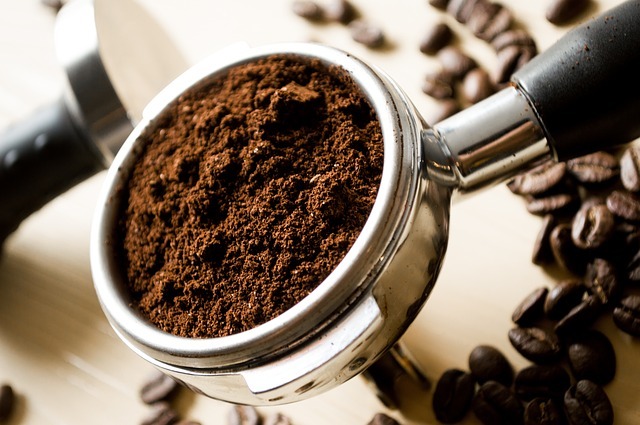 Caffeine is a stimulate that not only raises your metabolic rate, but it can help reduce the onset of muscle pain. A two strike punch to help you train harder next time you hit the gym. Often overshadowed by tea, coffee is also packed with antioxidants. While the actual concentration will depend on the type of coffee as well as the roasting process it went through, either coffee or tea is a fine choice to get your antioxidant on. If only everything in life was this easy. After drinking a cup of your favorite joe, you'll experience an increase in neural activity as well as the release dopamine and norepinephrine. So you'll think faster and feel happier. There is also a positive correlation between neuron activity and positive mood. A double whammy from our friend coffee. While coffee might not be the friendliest beverage for your stomach, it's great for liver health. We think it's no coincidence that National Coffee Day is the day after National Beer Day.